When trying out new recipes for the first time, make sure to use the Accura Eros Electronic Scales to easily get different measurements. 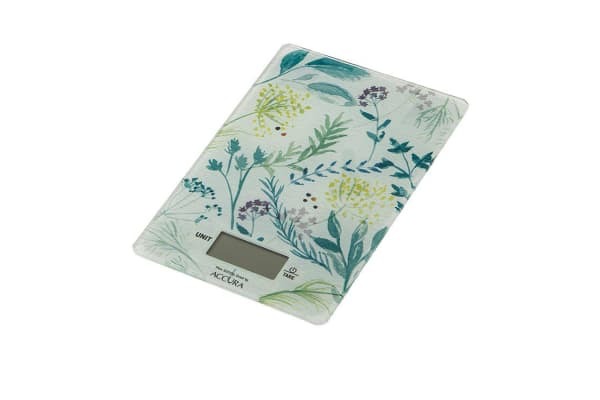 This flat tempered glass kitchen scale will not only give you instant measurement readings with precision weighing and easy-to-read digital display. And with its tare function, weighing up wet or dry ingredients using your bowl is just as easy.